Fresh off the news that he had won Florida’s gubernatorial race on Tuesday night, Republican Rep. Ron DeSantis took aim at the “national media,” blaming them — at least in part — for a tougher fight. 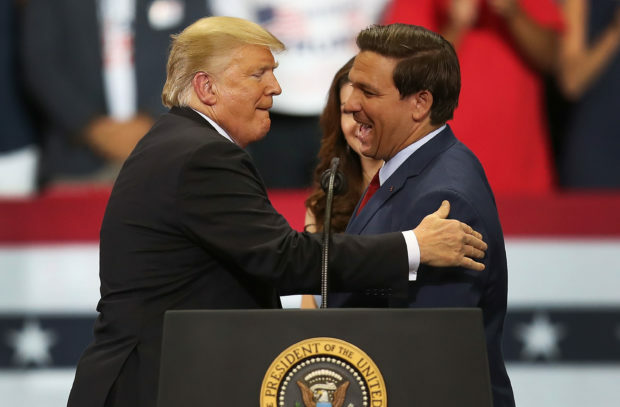 DeSantis told Fox News hosts Bret Baier and Martha McCallum that he had always felt like Florida Republicans would weather the political storm, but he also said that there were a few external factors that impacted the race. Nancy Pelosi Is Already Starting Her Annoying Crap!